Published on 26 September 2012. This is a recent picture, though not taken today. 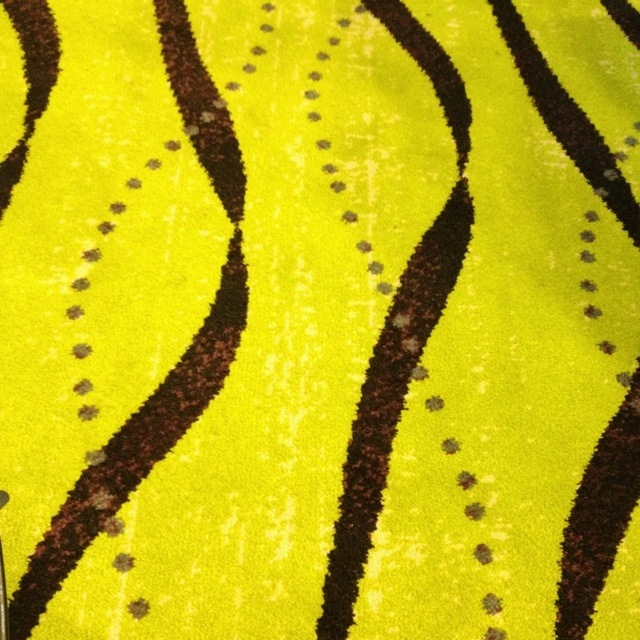 It shows a unique designer carpet, that I personally found quite stressful and headache inducing. This is unfortunate, given its location… which I’ll leave as an exercise for the reader. This 1,825th post was filed under: Photo-a-day 2012.